The new Wellington Regional Hospital opened in 2009. 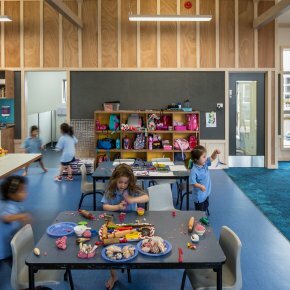 This purpose-built, state-of-art facility was designed to meet the current and future health needs for the Wellington region. 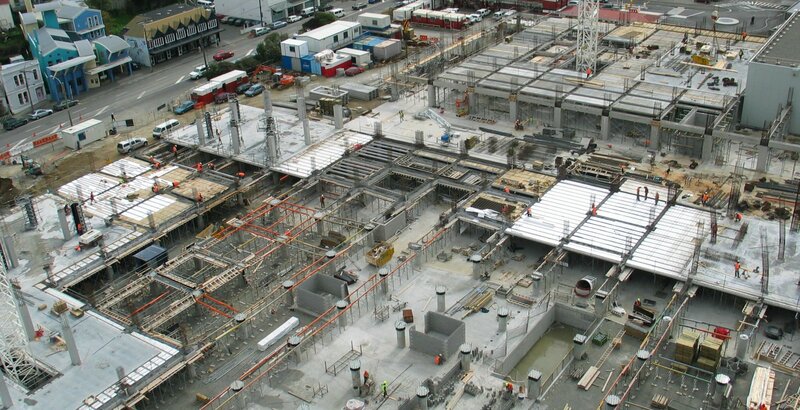 and 1,321m drainage pipes laid. 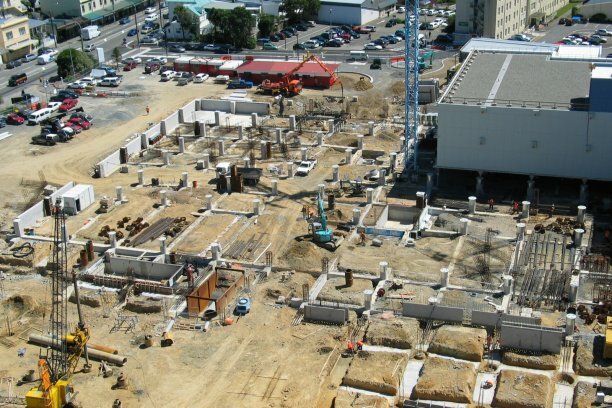 Maycroft Construction demolished the existing Oncology and Rehabilitation buildings, constructed a 600,000L potable underground water tank, and installed a 1.8m wide, 130m long underground exhaust duct. 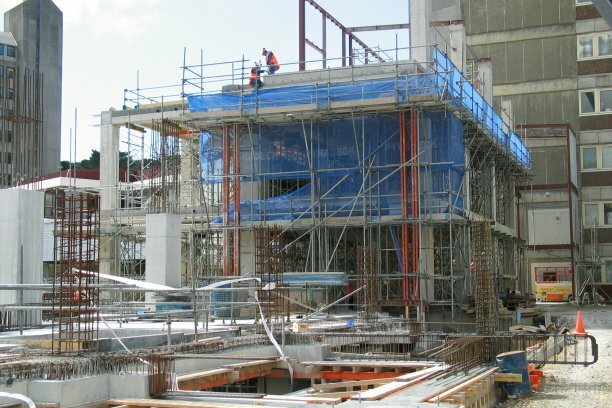 We also constructed the south-east corner of the new hospital building: a steel-framed, three-storey structure that houses the administration offices, link corridors and an upper floor plantroom. 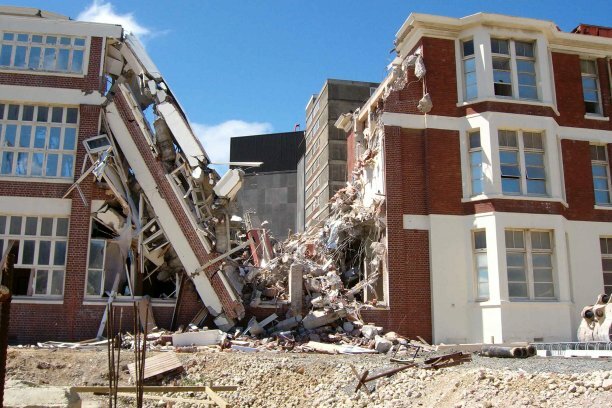 As Wellington is built on five active seismic faults, the Hospital needs to withstand a severe seismic event. 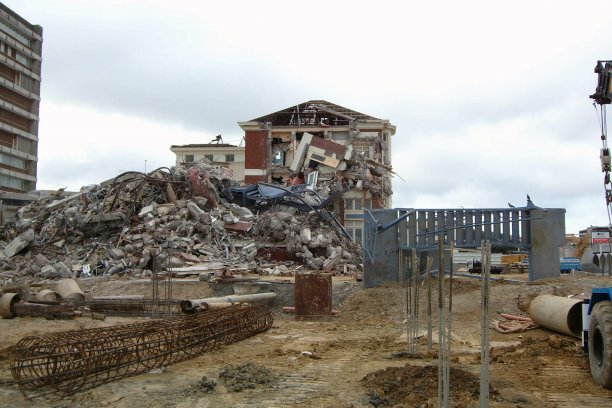 To minimise the effects of an earthquake, the new building is base-isolated from the foundations with Lead Rubber Bearings (LRBs) and Sliding Bearing Plates. 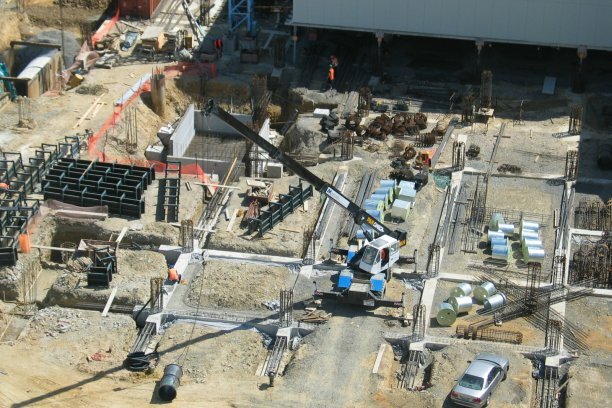 We installed 116 LRBs that were bolted to the top of the concrete columns in the carpark. 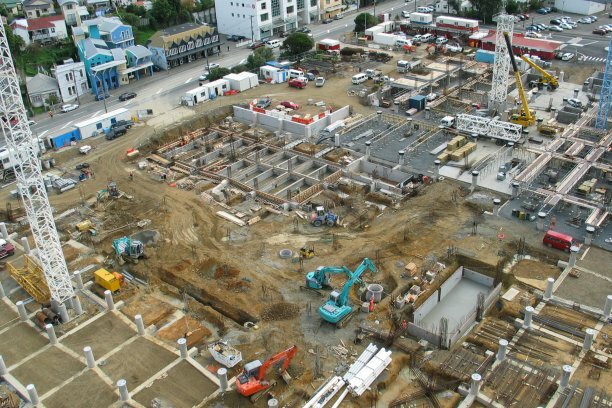 The construction of the new Wellington Regional Hospital was a huge undertaking, and one that the public kept a keen eye on. 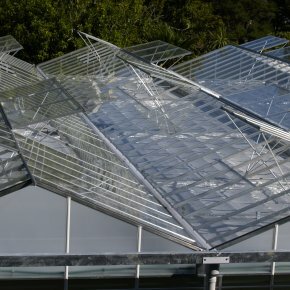 Our work had to withstand public scrutiny during and after construction. We concentrated on quality, programme, cost control, maintaining hospital services, and our usual high health and safety standards. The end result speaks for itself.